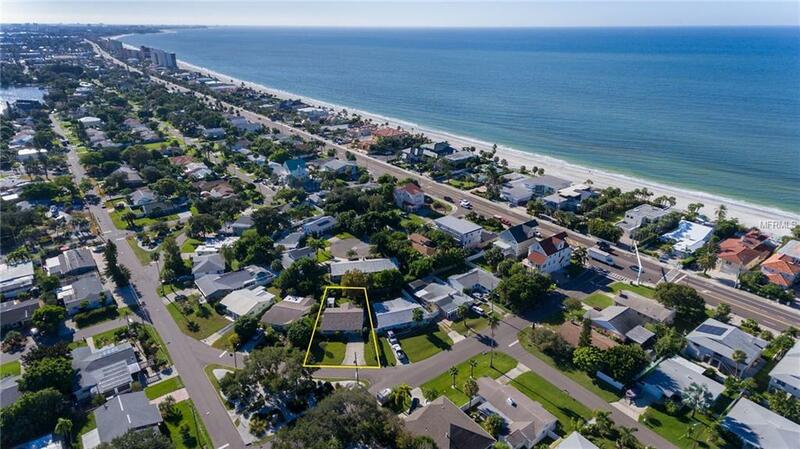 Pride of ownership radiates from this perfectly maintained Cozy Redington Beach Cottage just steps to Floridas pristine white sands and the best sunsets around! 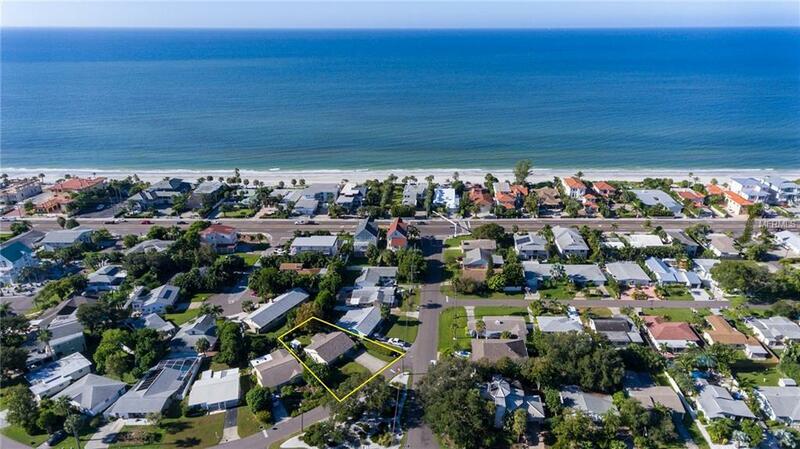 One of the most exciting traits of Redington Beach is the entire stretch of beach is private residences with no hotels! That means you wont be bothered by large crowds!! Featuring ALL block construction with a bright and airy open floor plan, 2 bedrooms, 2 bathrooms, an office (could be an additional bedroom), indoor laundry and over 1200 square feet of living you can come put your touch on. 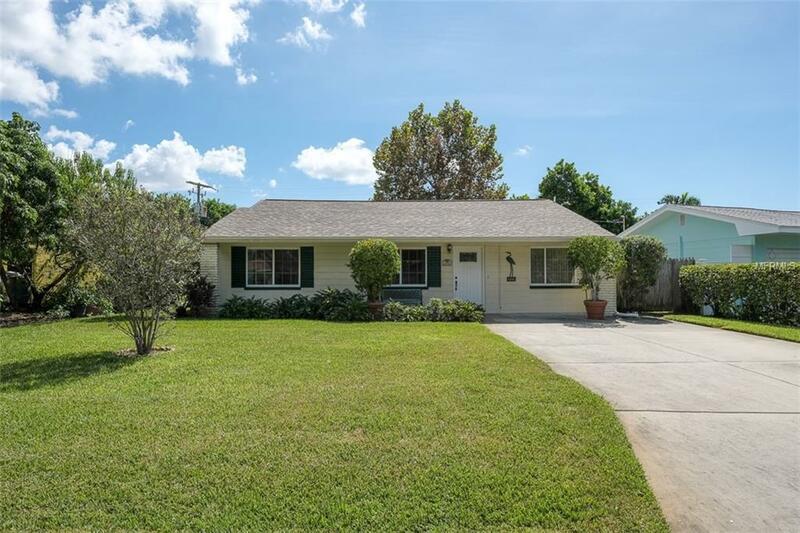 Updates include tile flooring, new paint, roof (2014), insulated vinyl windows and beautiful landscaping! Enjoy morning coffee and spend relaxing evenings in your enclosed back porch just in time for the cooler weather. The completely fenced backyard is the perfect space for the kids and pups to run around and has plenty of room for a pool! Take a short drive, bike ride or Trolley to Johns Pass to enjoy lots of restaurants, shopping, entertainment and live music. Dont miss your chance to live the true Florida Lifestyle in an amazing community! Property is NOT AFFECTED by the 2019 FEMA Flood Map Changes. Insurance Quote of $1179.00. 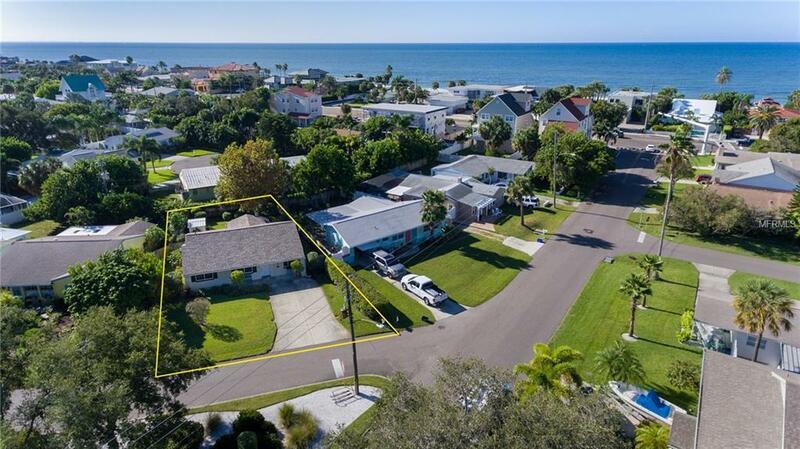 Additional Lease Restrictions Per City Of Redington Beach No Less Than 181 Day Rental Period. Call City Of Redington Beach To Confirm 727-391-3875.